Dr. Chad Kelly is a Board Certified Orthopedic Physical Therapy Specialist. He has over 17 years of clinical practice with treating patients from professional athletes (MLB, NBA, PGA, and Olympic athletes) to children and elderly individuals. 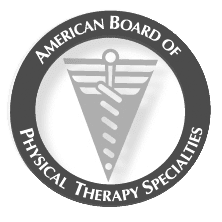 Physical therapy (PT), is a specialty that focuses on the preservation, enhancement, or restoration of movement and physical function impaired or threatened by disease, injury, or disability that utilizes therapeutic exercise and physical modalities along with patient education and assistive devices. Our physical therapist help to aid in our patient’s and client’s recovery from physical demands in their lives (work, exercise or sports) to empower the individual to return to their actives quicker and with less downtime. Our physical therapist will develop a specialized stretching regimen to facilitate normal mobility, and function of the individual. This program will help in faster recoveries and help to aid in reducing potential injuries. 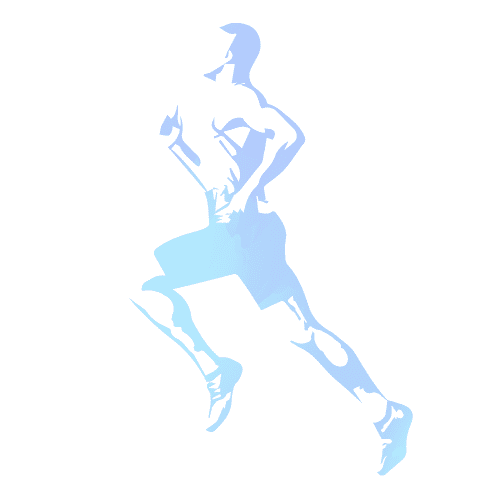 Dr. Kelly also has a special interest in using alternative medicine to help athletes and everyday individuals achieve and perform at their best. This includes specific lab testing to evaluate appropriate intake of vitamins and nutrients which are vital in performance, recovery and injury prevention. A year ago, I couldn’t walk without crying from the pain. Turning over in bed was out of the question. Then, I saw Dr.Kelly. He literally saved my life. Dr.Kelly is the most capable, caring and incredible doctor I have ever been to. Everyone was welcoming, accommodating and informative. I was able to see the Dr. Kelly on my scheduled time slot! Thank you, Dr. Kelly and staff, for giving me a warm welcome.